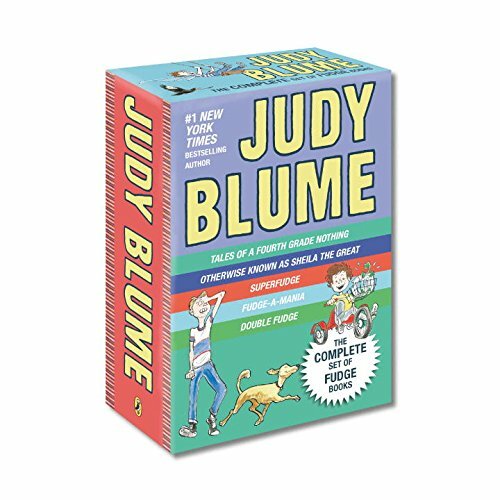 When I think back to the different authors that I read when I was a child, the first one that comes to mind is Judy Blume. When I read the book, Are You There God? It’s Me, Margaret , I remember being totally taken by the book. 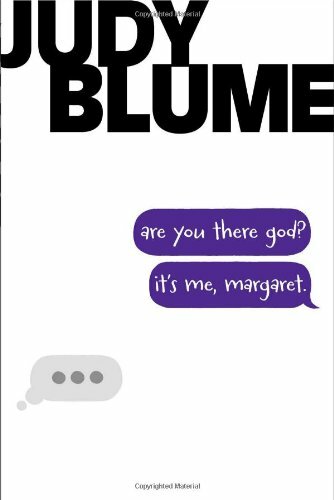 The way Judy Blume captures what it was like to be a tween girl (though, I don’t know that they were called tweens then), was amazing. As soon as I finished that book, I read many more that she had written. It was at that time that I decided that one day I wanted to be a writer. 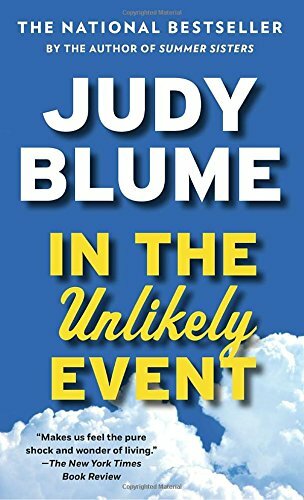 When I found out that there was going to be a Judy Blume MasterClass, I knew I had to sign up. I had to learn from someone that I considered the best. My birthday was a month ago and one thing my husband knows I like are the MasterClasses. A year or so ago, I took the James Patterson MasterClass and loved it. I highly recommend that one, especially if you like James Patterson books! So, as you can imagine, when I found out that I got the all access MasterClass, I was beside myself excited! 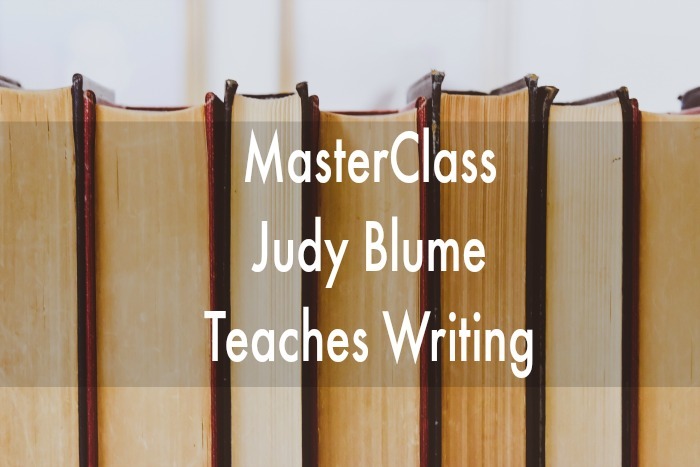 I immediately logged in and began the Judy Blume MasterClass on writing. I had to fight the urge to not sit and watch all of the lessons in one sitting. The amount of information that Judy Blume provided was tremendous. 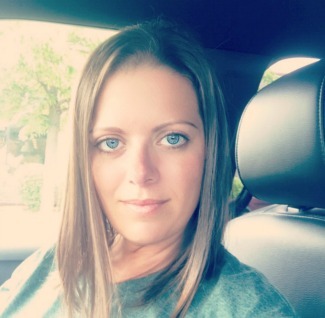 Not only did she talk about how she got started, she spoke passionately about how she overcame rejection and the stinging reality that some people (typically men) were trying to censor her books. Her book, Are You There God? It’s Me, Margaret was banned in library’s and schools because the main character has the audacity to talk about her period. Apparently that was offensive. Yes…go ahead…roll your eyes. This may knock some down, but not Judy. Judy Blume serves on the board of the National Coalition Against Censorship. In 2009, she was honored by this organization for all her hard work and dedication in the fight against censorship. Have I Started Writing Yet? Since finishing the Judy Blume MasterClass, I have put a few of her practices in place. I have my trusty idea box where I can keep various ideas for potential books. Another idea that she gave me was to listen. Listen to the conversations around me. Eavesdropping is good! You never know when I tiny snippet of a conversation will spark an idea in your head. But, above all, she taught me to just write. Don’t be afraid of what others may say. If you have a story to write, then write it. Get it out. While I may be done with the Judy Blume MasterClass, I do have the all access pass (meaning I can take all of the classes for a year) and I am currently going through the Shonda Rhimes MasterClass. I don’t know that I necessarily have what it takes to write a television show, but it is extremely interesting to see her process. If you are interested in writing or have other interests and wonder if there is a MasterClass for that (there probably is!! ), then you really need to check out the MasterClass site and get yourself signed up!! It’s never too late to go after your passion!